Phil Jones is finally a Red Devil. Manchester United have confirmed the signing of Phil Jones from Blackburn, finally. In the Red Devils’ first official signing of the summer window, penning a five-year deal. 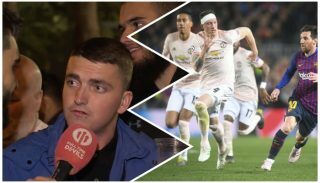 “Manchester United is delighted to announce it has signed an agreement with Blackburn Rovers for the transfer of Phil Jones. The player passed a medical in Manchester last week and has agreed a 5-year contract. The deal will be completed once the player returns from international duty”. 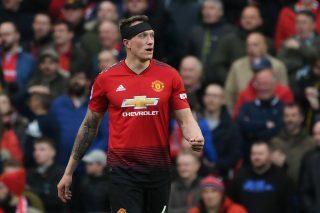 In a transfer deal that seemed to be working in reverse, Jones met with United officials, agreed to personal terms, and passed a medical, only to find out that Blackburn were not satisfied with the £16M price tag that was thought to be an agreeable fee for the player. 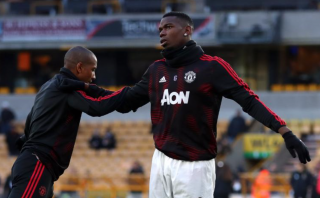 The £16M pound fee was only a starting point for negotiations according to Blackburn officials, and only triggered the ability for Jones to speak to other clubs, not necessarily transfer. Blackburn then slapped a £20M valuation on Jones, only to have Liverpool try to swipe Jones with a tempting £22M offer. After a bickering publicly over Jones’ exact valuation, United’s and Rovers’ lawyers finally found the equal plane and have sealed the deal. 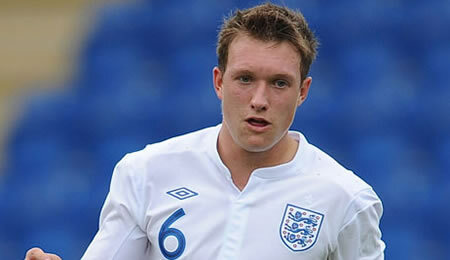 With the official news, Jones is one of four United players to feature in the U-21 UEFA Championships (Cleverly, Wellbeck, and Smalling). 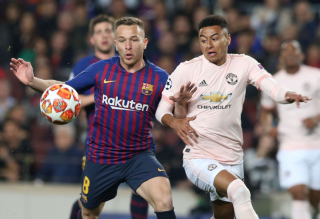 He now represents a new center-half that will also be under the tutelage of Rio and Vidic, which has paid huge dividends for Smalling already. 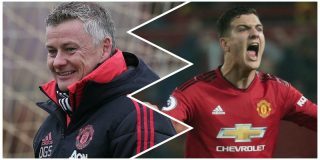 Some have dubbed Jones England next captain and signals the intentions of Sir Alex to rebuild once again with strong youthful talent. This is the exact response United fans are looking for as we look to not only lift the Premier League trophy once again, but also to become the “Kings of Europe”.